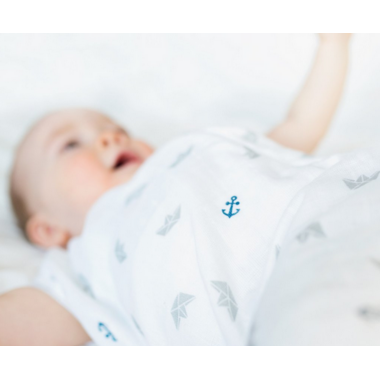 Without any doubts, the most popular product from Perlimpinpin, the 100% Cotton Muslin Sleep Bag is the perfect solution for a safe sleep. 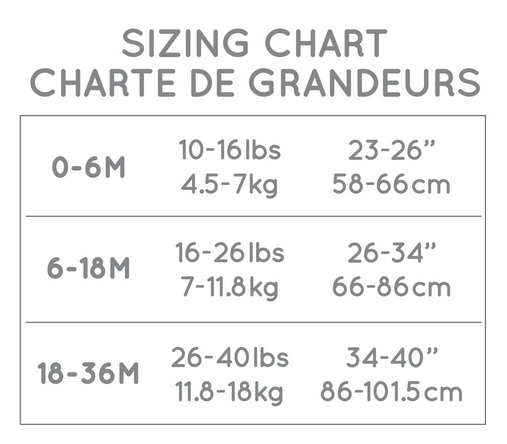 Its unique 2 ply construction, allows quick and discrete diaper change without disrupting baby sleep. 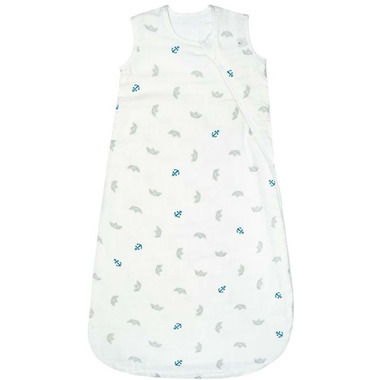 Exceeding international safety standards, Perlimpin’s 100% Cotton Muslin Sleep bag will quickly become baby's favorite sleepwear.